What Does US Ignite Mean for Our Broadband Effort? Today, President Obama issues an Executive Order to significantly streamline the deployment of conduit, a key element of broadband infrastructure. This is expected to reduce 90% of the cost of putting fiber in the ground. 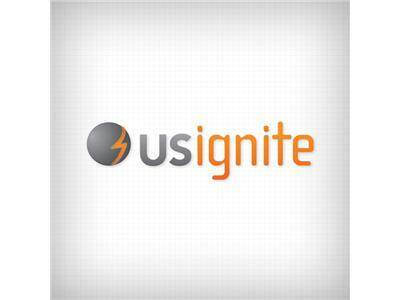 The White House also is launching USD Ignite, a major public-private-nonprofit partnership dedicated to accelerating broadband application development, and increasing the number of applications across the US. Several of the movers and shakers within the US Ignite effort join us to put both actions into context. How will communities benefit? What resources or investments should communities expect from the program? What kinds of broadband apps does US Ignite hope their contests and cash prizes will produce?